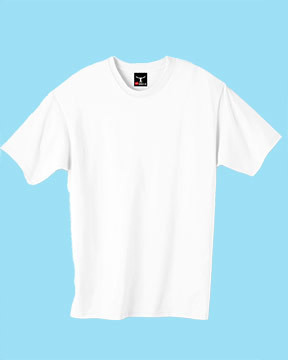 From $6/shirt Our most popular shirt - always looks good, always priced right. 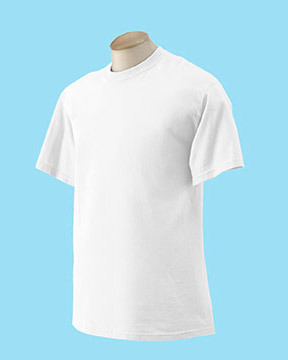 From $6/shirt Cotton/polyester blend of material with moisture-wicking properties. 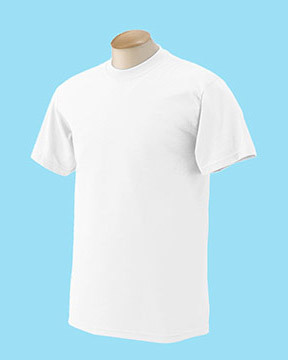 From $7/shirt Great t-shirt with a tight, dense knitting for long-lasting wear. Front and back ink colors are the same * Current quote based on 0 print screens. Please pick at least 12 shirts. Where would you like this quote sent? Have a quick question? Give us a call at (203) 874-4581 to talk to a real person! Otherwise, please fill in your question below and provide the best way to contact you, such as by phone or email.